Unit Question - What is power? Where does it come from? 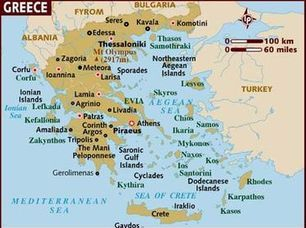 Before the time of a democratic Athens, or a conquering Alexander the Great, there existed a fledgling Greek society that remains shrouded in mystery. 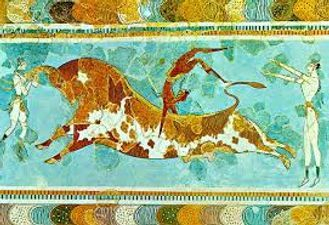 A time so mysterious, that it was often regarded by the Classical Greeks as a time constructed by myth more than by man. It was a civilization that appeared from nothing, building palatial city-states and expanding trade across the known world. 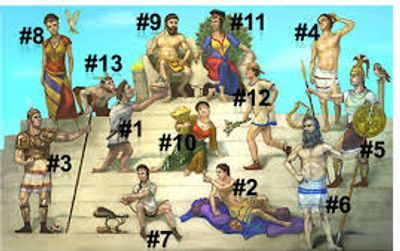 Homers The Odyssey Books 1-24.docx: You will be assigned 1 of the 24 books (or chapters) that make up Homer's epic tale The Odyssey. Each of these books (or chapters) have been summarized and translated into English already. 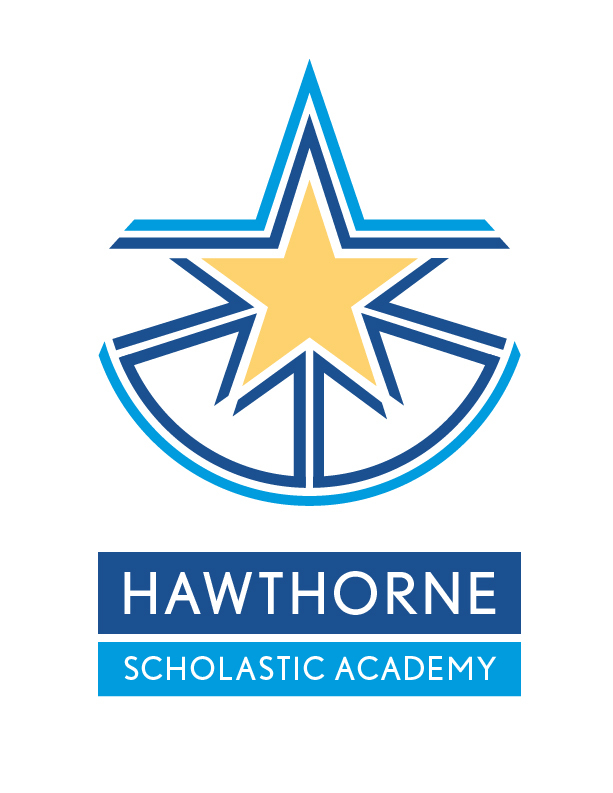 Your job is to tell the story of your book so the class can understand. This idea and assignment came from: Spark Notes: Homer's The Odyssey. If you need help or need an overview of the main characters this site will help. 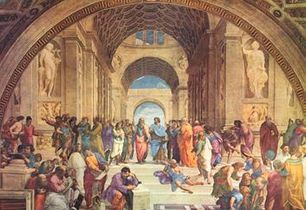 What details show that Athens developed a system of democracy? Can you name other forms of government? 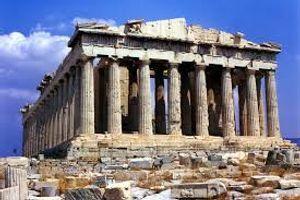 How did Solon contribute to the development of democracy in Athens? 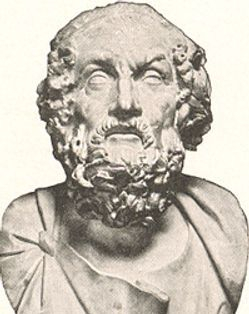 How did Pericles change the practice of government in Athens? 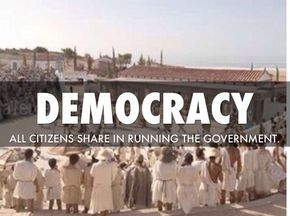 How was the democracy in Athens different from the democracy we enjoy in the U.S.A.? 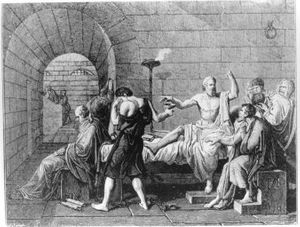 On Trial: Great Speeches Socrates "In His Own Defense"
only 20, he inherited an empire that included the kingdom of Macedonia and the city-states of Greece. 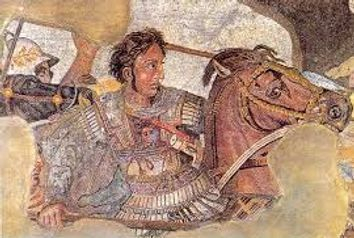 Almost immediately, Alexander set out to conquer the Persian Empire, which stretched from Egypt to India. He achieved his dream by the time he was 30, but he died just a few years later.